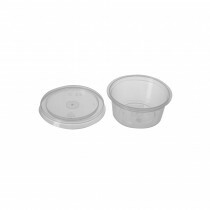 Packing and storing meals and sauces have never been easier with these disposable food containers that are microwave safe with protective lids. 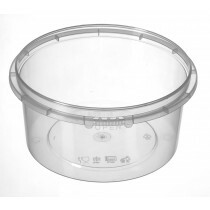 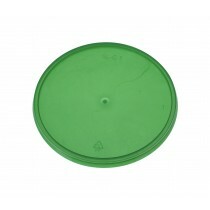 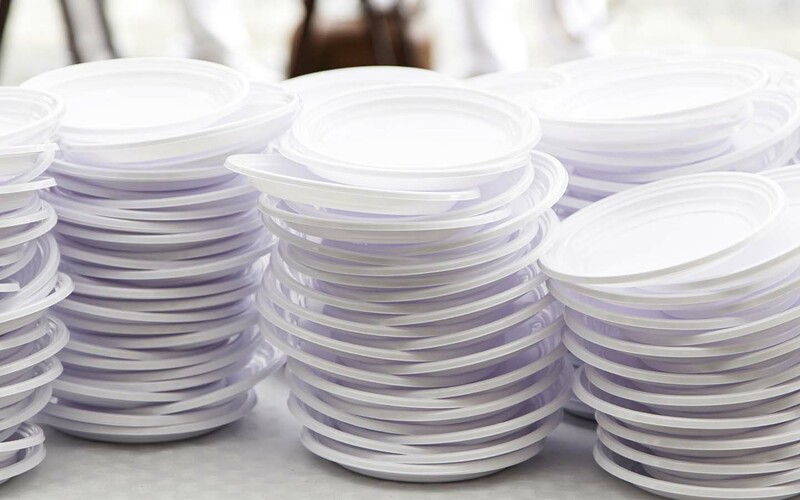 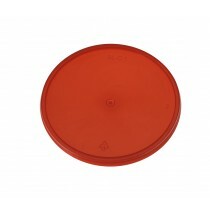 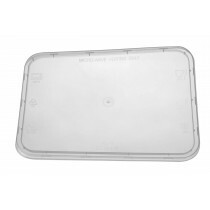 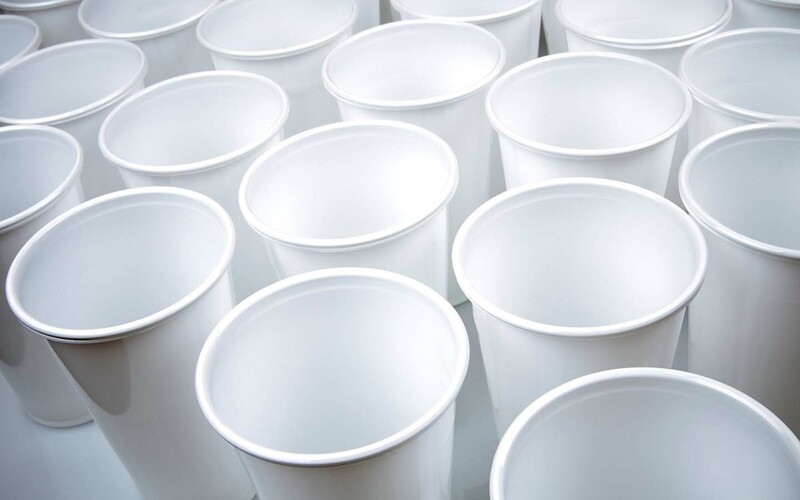 Search from plastic, foam and paper bowls that are suitable for hot soups and cold desserts. 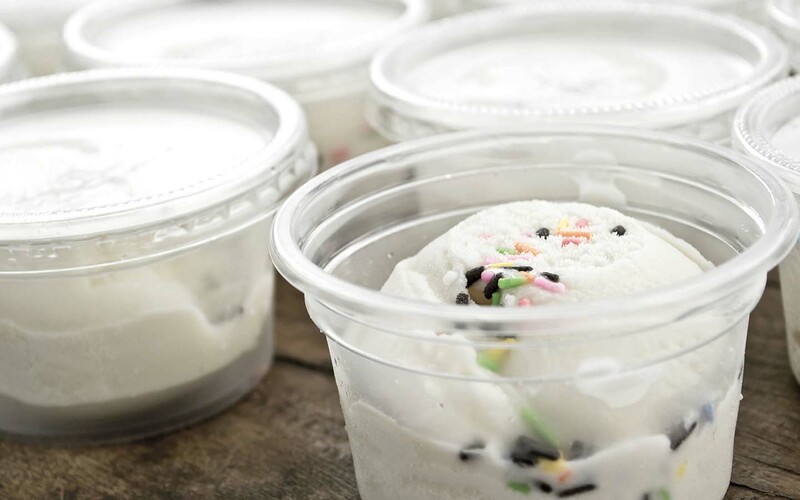 All our products comply with the food hygiene standards in Singapore.